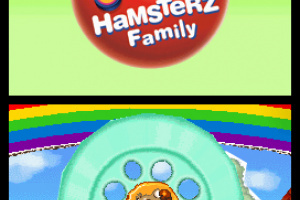 Adopt your very own family of hamsters! 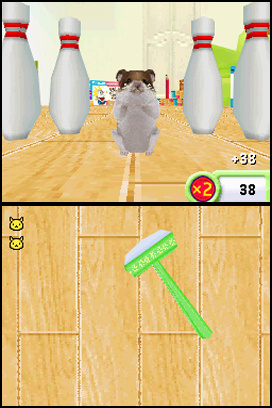 Care for them, teach them fun tricks and unlock new toys and accessories to give them lots of love! 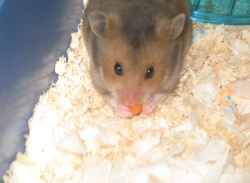 Care for your hamsters by feeding them, playing with them and keeping them clean and warm. 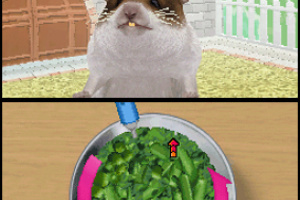 Discover your hamsters' unique personalities – watch them react with cute and funny facial expressions. 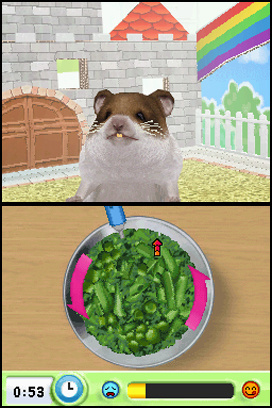 Teach your hamsters fun activities like bowling or running on ramps and watch them progress. 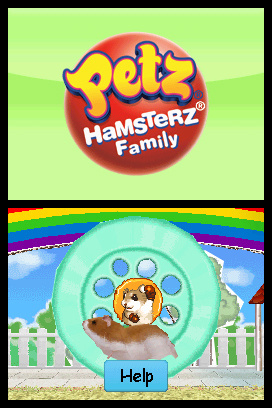 Earn coins that can be used to unlock new toys and accessories for your lovable hamsters. Ugghh! Petz and more Petz! Jeepers! 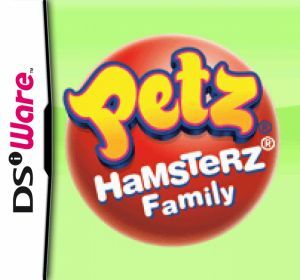 This one seems a little more fun than Petz Kittenz in that you don't have to sell off your hamsters when they grow up, you can keep up to 4 or 3 i think as your family and keep them... 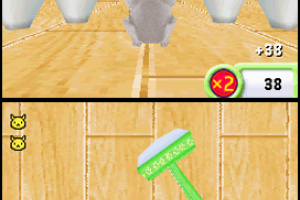 Still, a shortage of minigames (only 2) and low difficulty level means this one's for the young'ins again I would score it slightly higher than Petz Kittenz, but not by much.